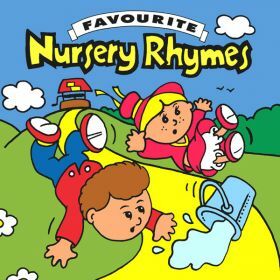 Sixty minutes of favourite nursery rhymes. 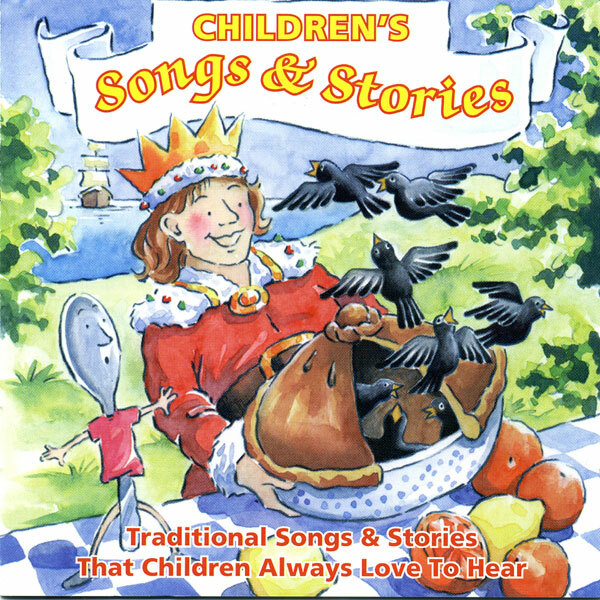 Tracks include Here We Go Gathering Nuts In May, Jack And Jill, Sing A Song Of Sixpence and Simple Simon. A booklet of the lyrics for this album can be downloaded here. Available on iTunes, Apple Music, Amazon Music, Spotify, Google Play and Deezer, using the links below. This album is not available as a physical CD. Watch a video version of one track with the YouTube link below.